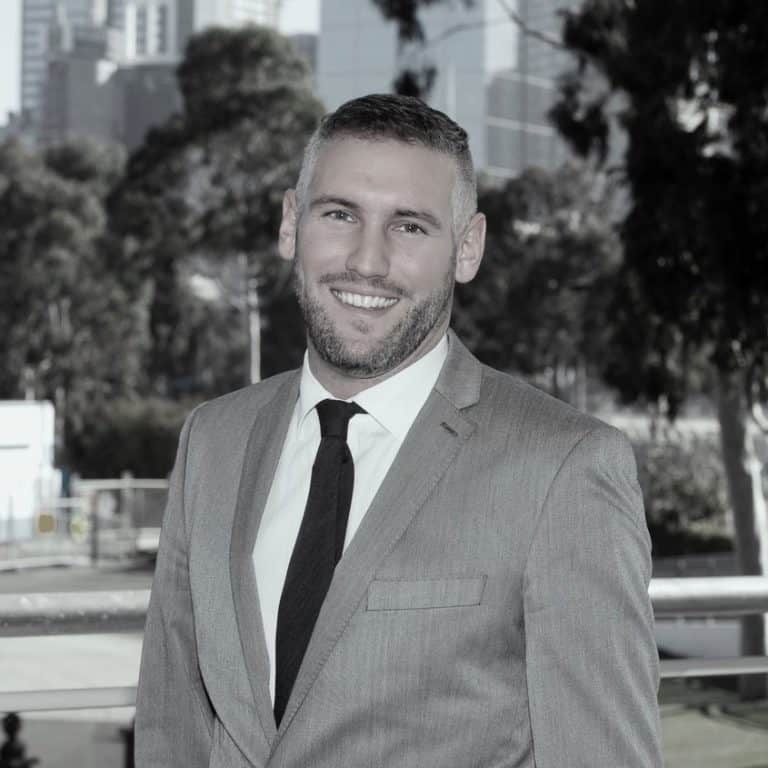 Dr Rory Gallagher is Managing Director of The Behavioural Insights Team, Australia and the Asia-Pacific and has been with BIT since its inception in 2010. Based in Sydney since November 2012, Rory led the establishment of the New South Wales Department of Premier and Cabinet’s Behavioural Insights Unit – the first Australian agency dedicated to applying BI to public policy – as well as the development of the inaugural Behavioural Exchange Conference (BX2014 Sydney). Rory holds a PhD in health and behaviour change from Cambridge University and has been a Visiting Fellow at the Singapore Civil Service College since 2014. Prior to joining BIT, Rory worked in the UK Prime Minister’s Strategy Unit and the UK Department of Education. He is the co-author of ‘Think Small: The surprisingly simple ways to reach big goals’.